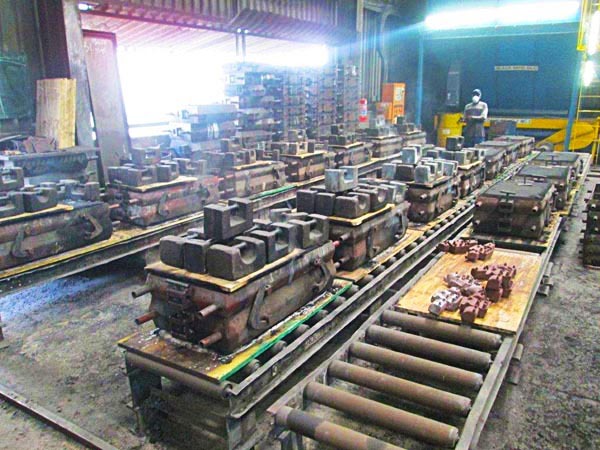 We are predominately a Jobbing Foundry that specialises in small to medium runs. 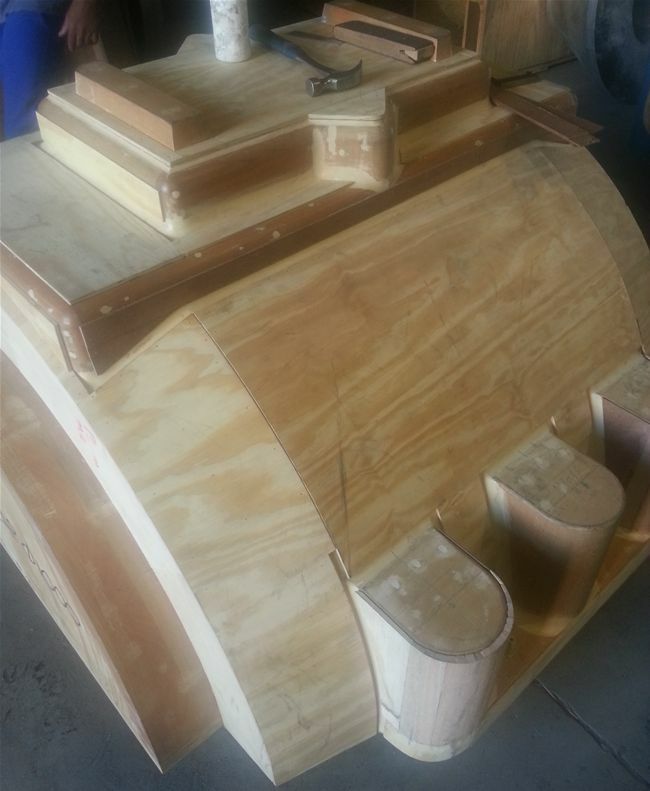 We excel in breakdown work with quick turnaround times. 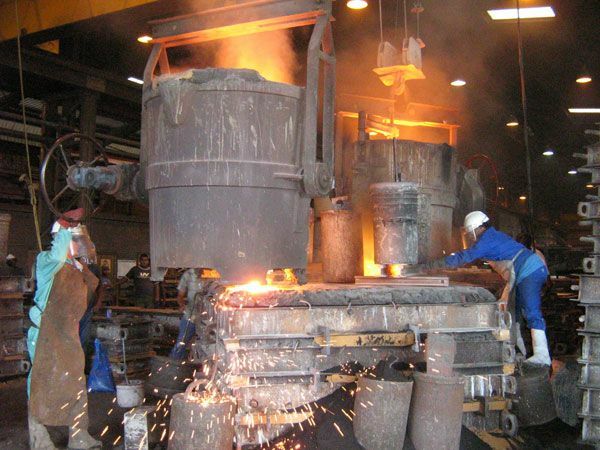 All our castings are made from virgin ingots, supplied within specification by reputable manufacturers. 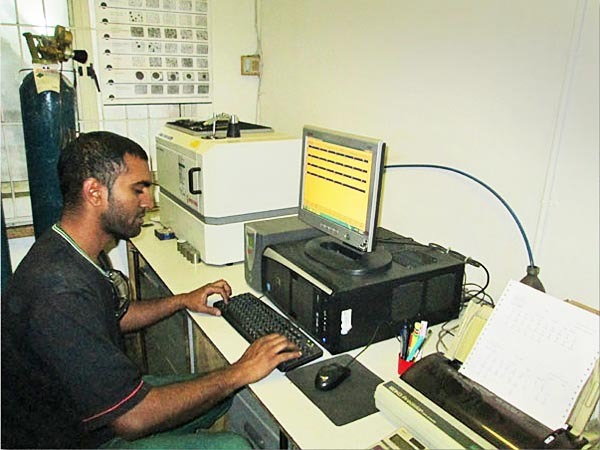 Each and every batch we cast is checked with our in-house Spectrograph to make sure all castings are supplied within requested specifications. 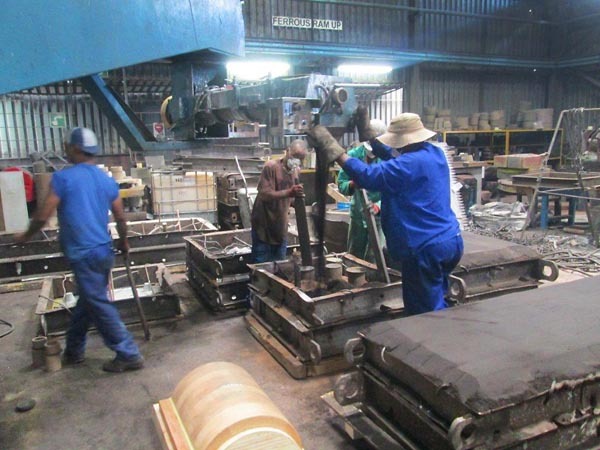 To ensure continuous supply of product, we keep a stock of bronze and aluminium ingots in our metal stores. We also produce various grades of Aluminium up to a mass of 500kg. 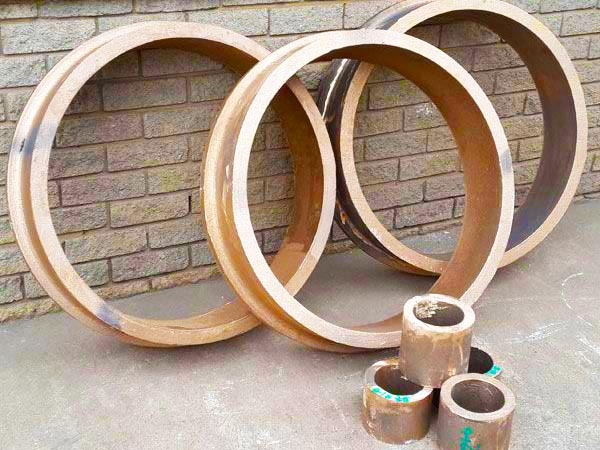 As mentioned above, we are predominately a Jobbing Foundry that specialises in small to medium runs and we excel in breakdown work and quick turnaround times. 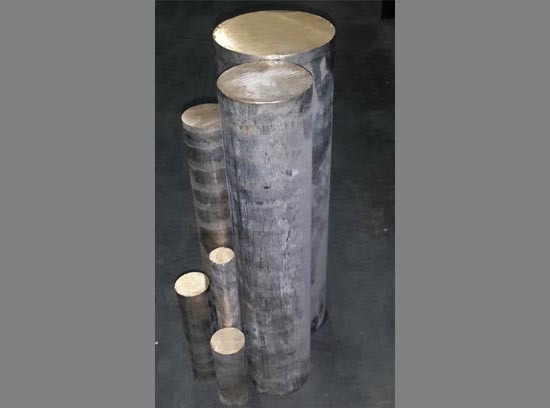 We are able to produce a wide range of Carbon Steels, as well as a selection of Low Alloy Steels up to a maximum casting mass of 5000kg (excluding runners & risers). 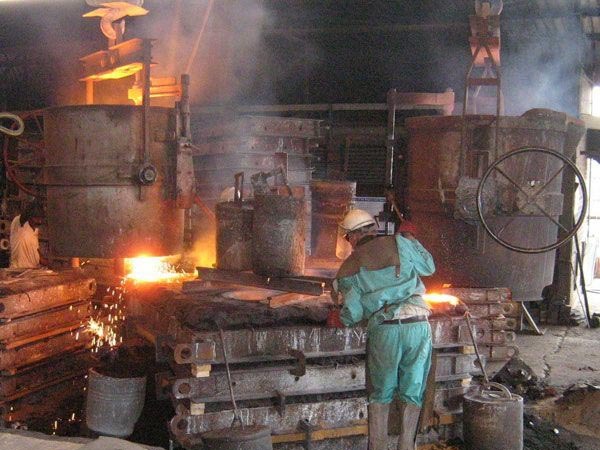 All Steels are heat treated in our in-house furnaces. 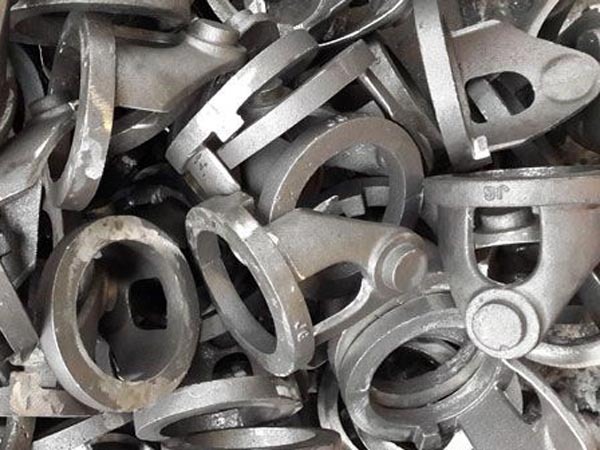 We also produce a full range of Cast Iron (Grey Iron), as well as Ductile Iron (SG Iron), up to a maximum casting mass of 7000kg (excluding runners & risers). 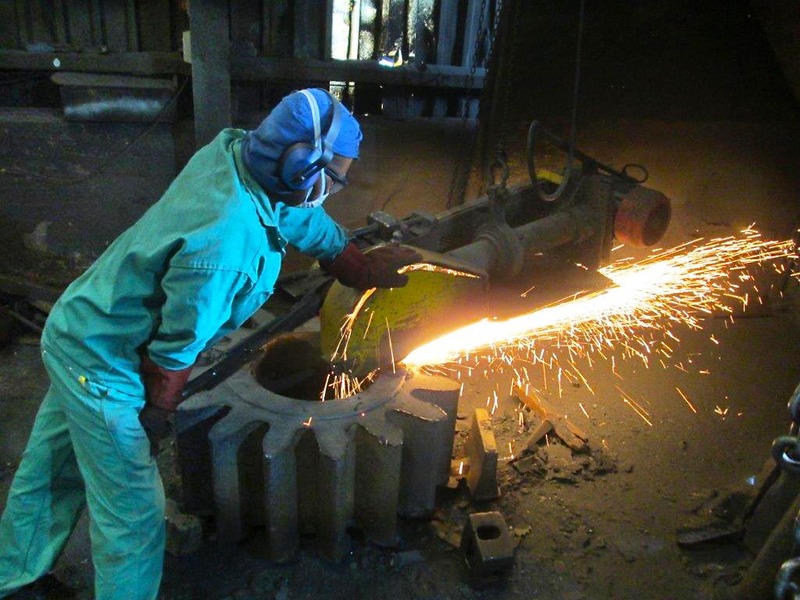 Our Green Sand Plant produces medium to large runs of Cast Iron, as well as Ductile Iron (SG Iron). 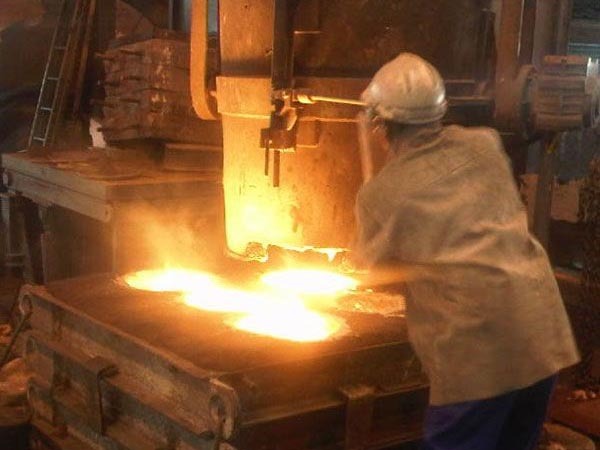 Metal is supplied from four dedicated, state of the art Induction Furnaces. Two 1½-ton furnaces, one 3-ton furnace and one 4-ton Furnace give us the versatility to meet your requirements. All cast metal is analysed using our in-house Spectrograph to ensure your castings are supplied within specification. 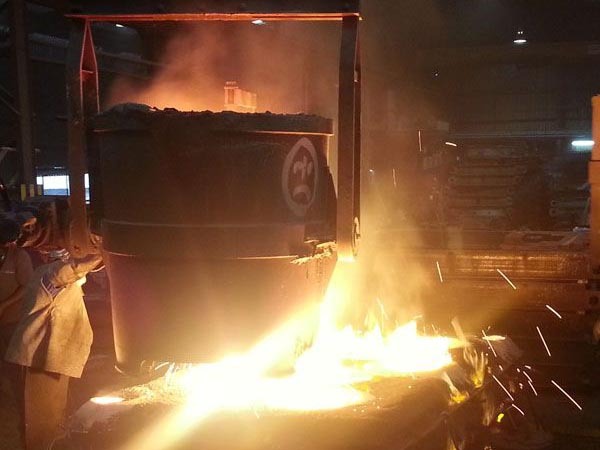 All casting’s produced on this plant are Stress Relieved in our in-house Heat Treatment Furnaces prior to delivery. 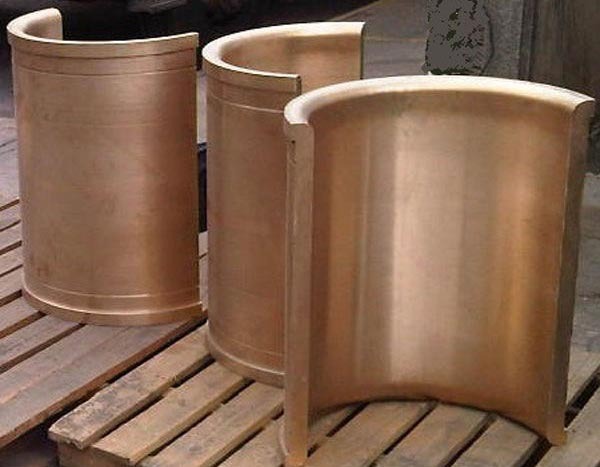 We are able to supply a range of Bronze Chill Cast Bushes, 400mm long, with an outside diameter ranging from 30mm up to 180mm, cast either Phosphor Bronze, Gun Metal or a Commercial Bronze, as well as Extruded Bronze, depending on your application. 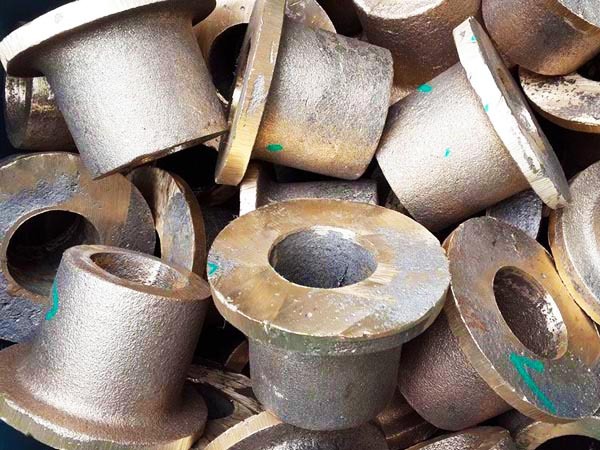 All bushings can be cast in any size, as per customer requirements. 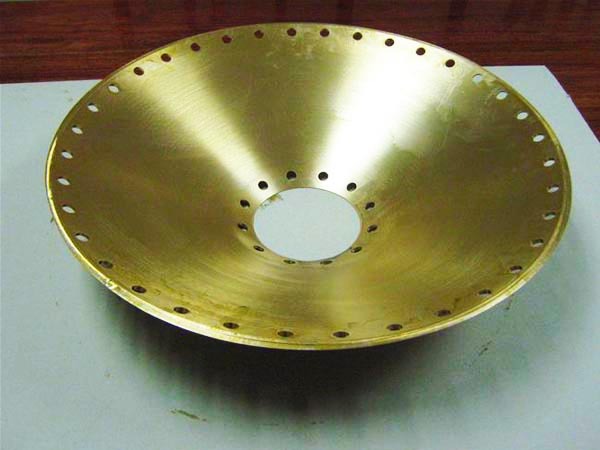 By ordering your bush close to your finished machined sizes, not only do you save money on your machining time, but you also only pay for Bronze you need, no wastage. 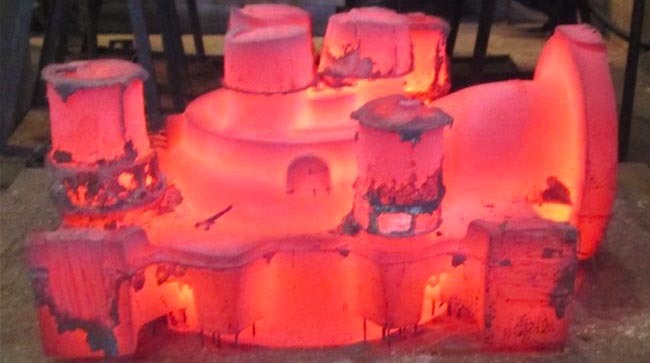 Heat Treatment of our Castings are done in either of our two Heat Treatment Furnaces. The capacity of the furnaces are 3 Tons, and 5 Tons. We are able to include a Heat Treatment Graph in your quality control data pack if required. 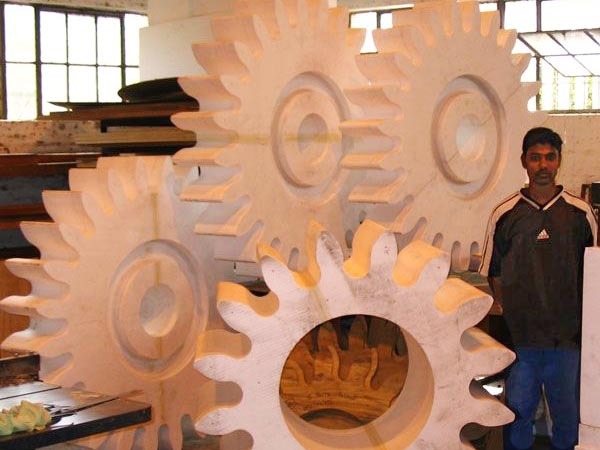 Both Ferrous & Non–Ferrous metal castings produced by us are checked to make sure that they are within the customer’s required specification. This is done by analysing a metal sample from the furnace, using our in-house Spectrograph, prior to pouring into the mould. If required, a Chemical Certificate will be supplied with the casting for your records. 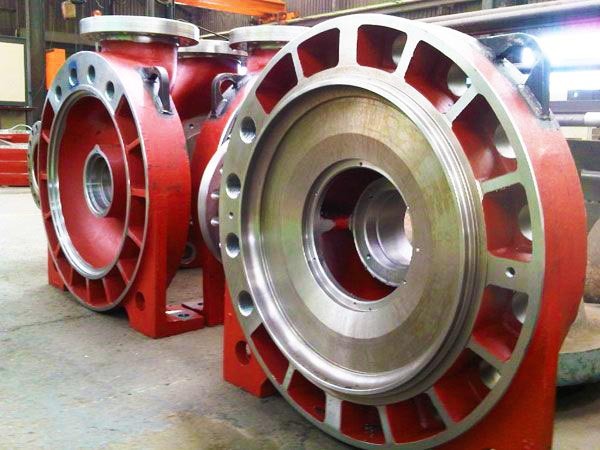 We are able to supply castings either “proof machined” or completely machined as may be required. Joseph Grieveson has a enviable reputation for producing quality Ferrous & Non-Ferrous castings. 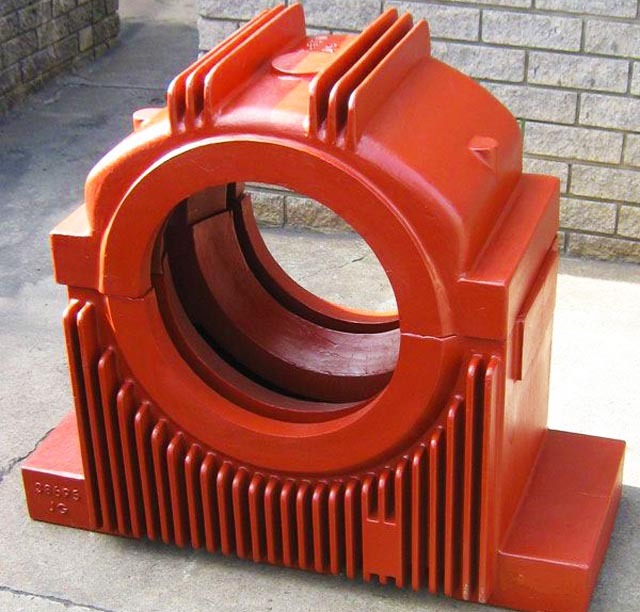 Our company has ISO 9001:2015 certification pertaining to the manufacture and supply of these castings. 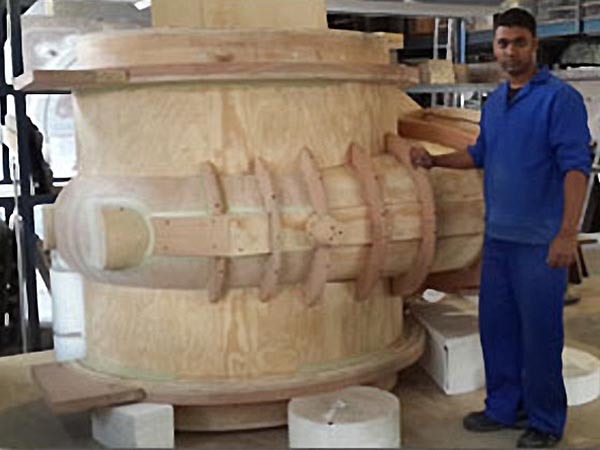 A dedicated team ensures that each and every casting that leaves our premises is fully traceable, which ensures that your quality control is assisted. 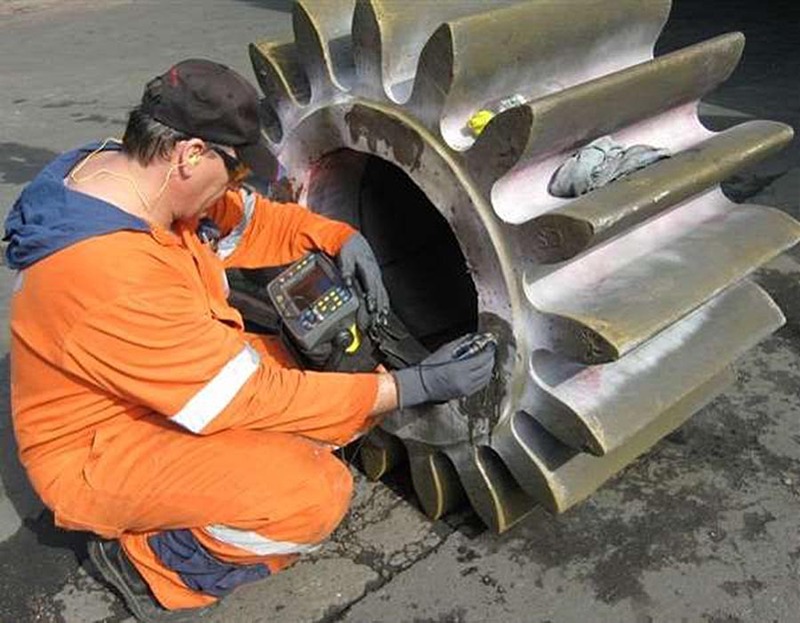 We use reputable third party inspection partners to carry out all non–destructive testing. We take our certification seriously and apply the procedures in our ISO 9001 continuous improvement manual to our daily operations. Please view our ISO 9001:2015 certificate on our Certificates page. 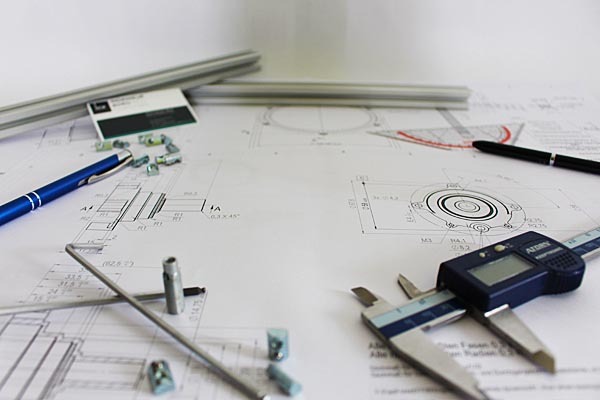 We are able to supply complete engineering drawings to our clients. Customers supply sketches and/or samples and our team uses them to produce professional engineering drawings. With over 100 years of experience in this industry, we will add value to the design of your casting to help you achieve a superior quality casting. A good quality casting begins with an accurate well-constructed pattern. We have a fully-equipped pattern shop on our premises, with qualified pattern makers, giving us 100% control of the accuracy and quality of all patterns. The ability to build a pattern in a way that will best facilitate the feeding of the castings is of paramount importance. 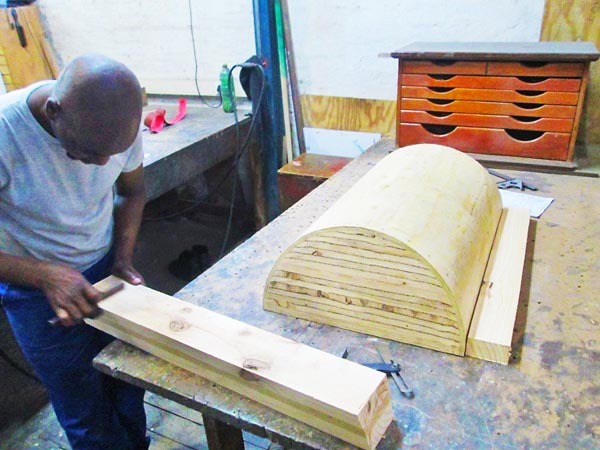 Far too often private pattern shops do not take the moulding process into consideration and rather opt for the quickest and cheapest way to construct a pattern. This, more often than not, results in a poor quality casting. 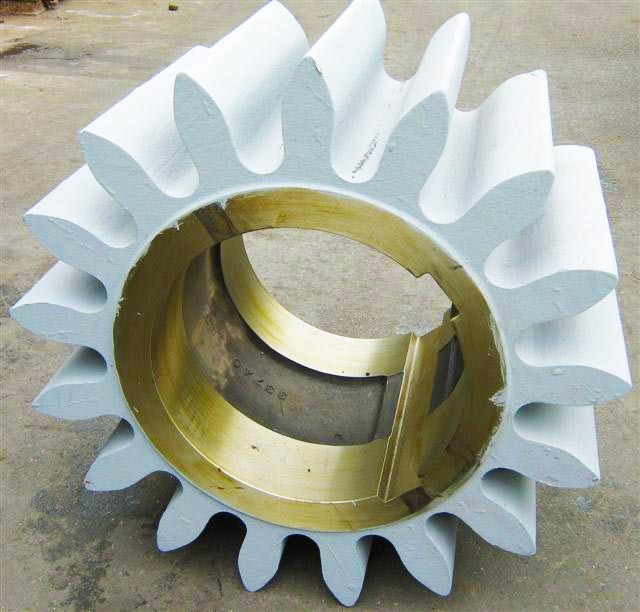 Having qualified and experience pattern-makers on site who are familiar with our casting methods and processes eliminates this problem. We understand how important ‘on time delivery’ is to our customers. To ensure we get your castings delivered to your doorstep on time, we run our own fleet of well-maintained vehicles. This potentially reduces the cost of your castings and gives us the flexibility to deliver when needed. It also ensures we are not reliant on outside organisations to deliver according to their own schedules. If you are interested in hearing more about our Services, we would like to hear from you! Joseph Grieveson was established in 1915 in Durban, South Africa. 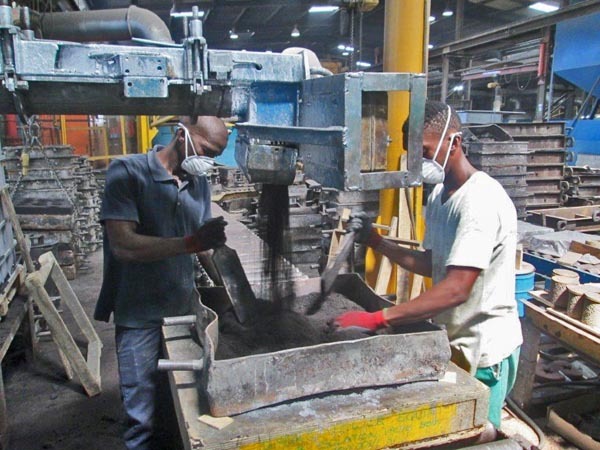 With over a hundred years of experience, our Foundry has developed a strong reputation for delivering quality castings, timeously throughout Africa and abroad. 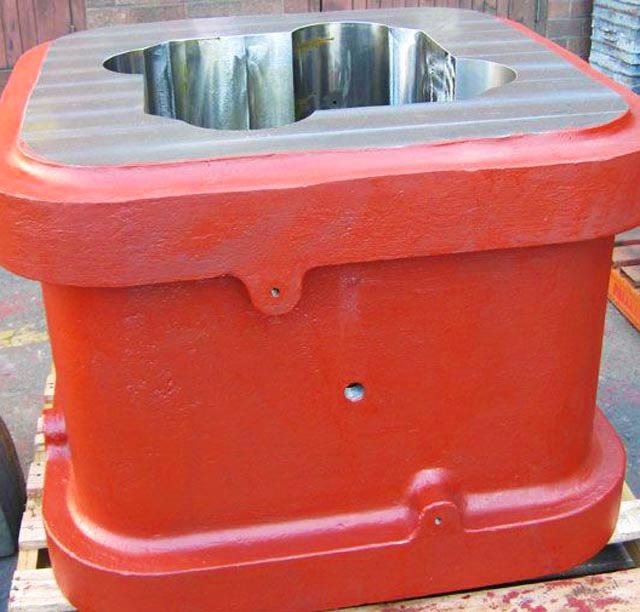 We are able to produce both Ferrous (including Cast Steel), and Non-Ferrous castings, Jobbing as well as high production runs, from creating an engineering drawing right through to final machining, making us truly a “one stop shop” foundry for all your casting requirements.